Ahhhhh veh mariiiiiiiaaaa. 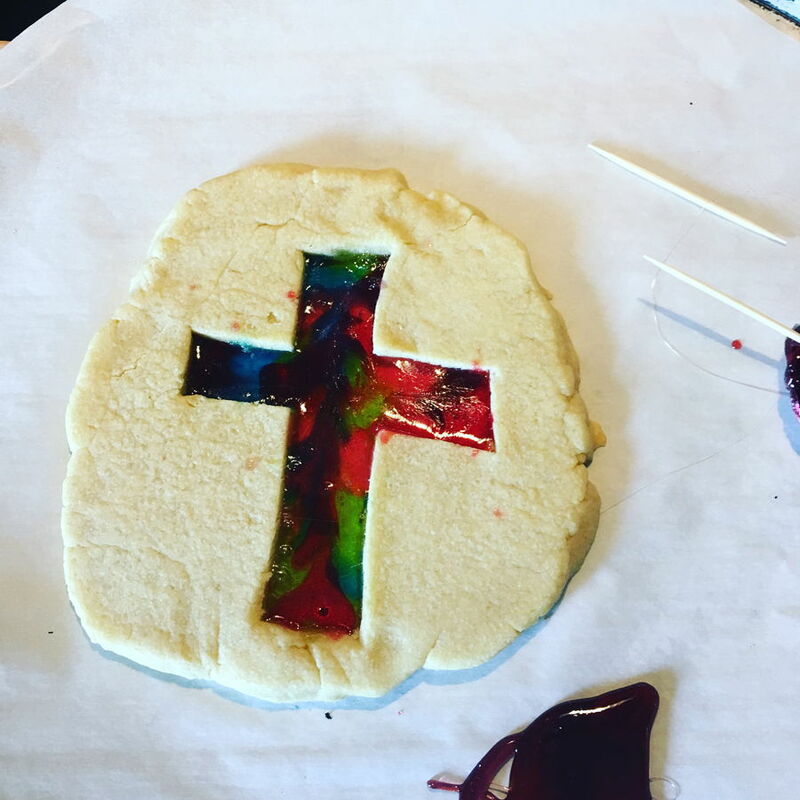 These stained-glass cookies will make you wanna sing all things holy. I join in chanting with you... God Bless your art! Cute cookies!